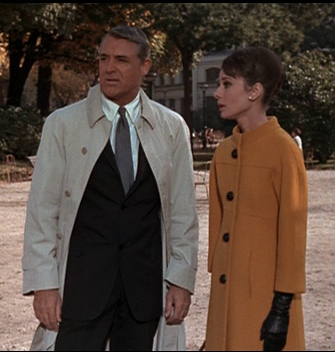 Cary and Audrey. cary and audrey. Wallpaper and background images in the प्रतिष्ठित फिल्में club tagged: cary grant audrey hepburn classic films photo. This प्रतिष्ठित फिल्में photo contains बिजनेस सूट, सूट, कपड़े का सूट, डबल छाती सूट, and डबल ब्रेस्टेड सूट. There might also be पिनस्ट्रीप and pinstripe.